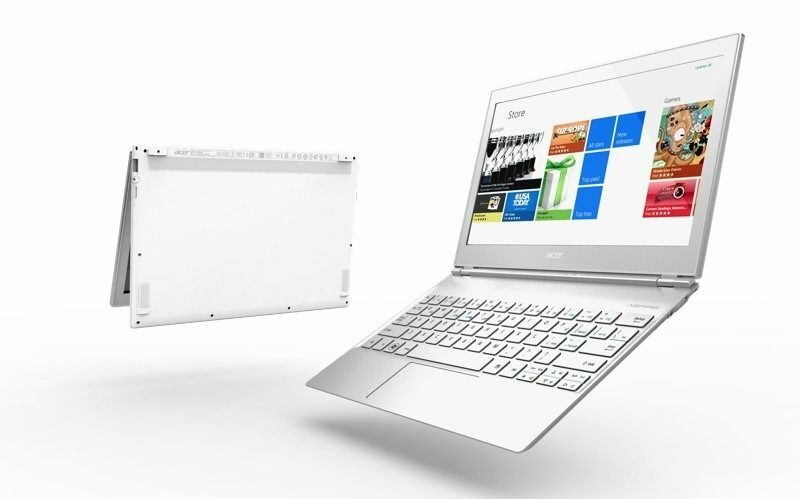 Slashgear have been told by Acer UK that the Aspire S7 will be available to buy at the end of September. 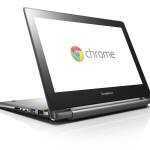 Specifications include the touchscreen, Windows 7, a Core i5 CPU and 4GB of RAM and 128GB of SSD storage. The price will be £1149.99 which includes UK taxes. (Pre-tax US dollar equivalent is around $1450.) 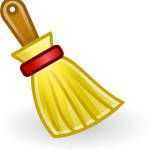 A Windows 8 version will follow as soon as Windows 8 is launched. Clearly Acer is looking to get some SEO advantage by launching early but we don’t expect many to buy until WIndows 8 is available when the prices could come down a little due to competition. The Windows 8 Touch category could be a hot one and an early launch makes sense in this respect. 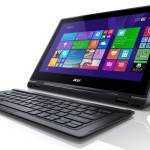 Remember that Acer were promising 12hrs for the 13.3” version which is just 12mm thin. With the Ultrabook looking extremely small in terms of volume there’s not much scope for a battery that’s any bigger than that found in a normal Ultrabook and therefore little scope for real-world battery life that’s significantly better than the 5-7hrs we see on other devices. We’ve seen Windows 8 do great things under idle though so we suspect that’s where the 12hr figure is coming from – an idle test. The price is no surprise to us. Touchscreen Ultrabooks based on new designs are going to be expensive. What you might see are touch/Windows versions of existing Ultrabooks being launched. ASUS and Samsung have already shown prototypes of existing models with touchscreens. $100-$150 is what you should be expecting to pay over a non-touch version. We’re expecting to see plenty of hands-on with the Acer Aspire S7 at IDF and IFA during early September. Being a non-convertible, I’m glad to hear the touchscreen is an optional upgrade. That’ll save some money. The main things that interest me with this notebook is that it’s small and the possible battery life. I really want to know what the battery capacity of the 11.6″ S7 is. They may have crammed the battery above the keyboard. There’s a large empty space there and they combined the F and number keys too. I wonder if they’re going to still advertise the “up to” 9 hour battery life with Windows 7 on it. 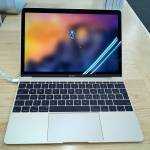 Been looking for an 11.6″ ultrabook (smaller if possible). That advertised battery life is really making this stand out for me. I really want to know what the battery capacity is to get a better gauge of what my actual battery life would be. I have a Thinkpad X230 that idles at 5.5 W with the screen on 50% and WiFi connected. Hopefully, with a ULV CPU and smaller screen, the S7 would cunsume less than that. I wonder if getting the non-touchscreen version would consume less power. Are there different color options like the other Acers? I’d like a matte dark gray/graphite or black option. I really want to know what the actual battery life of the 11.6″ version is or at least the battery capacity for now. That 9 hour figure just seems more exaggerated than what’s normally claimed by manufacturers. For people interested in the 11.6″ screen category, this seems to be the main selling point of the notebook. I also think that it’s a good thing that the touchscreen is an optional upgrade. It just seems awkward. 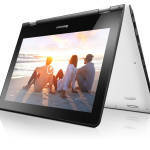 It’s neither a traditional convertible nor like the Lenovo Yoga with its different convertible mechanism. I like how Acer is giving Microsoft the finger. Obviously this is not just marketing. Acer got really pissed at Microsoft for it’s Surface. It’ll look pretty stupid to ”release” windows 8 when it’s already on market being sold. Am I the only one connecting the dots on this one? Yes, you are the only one “connecting the dots” because the article says that Acer will not be releasing a Windows 8 variant until WIndows 8 is actually launched. Like everyone else selling laptops before Oct. 26th, this will initially ship with Windows 7.